Malibu Personal Injury Attorney- Andrew L. Ellis Andy Ellis is one of the most successful Personal Injury Lawyers in California. Meet Mr. Ellis and find out how he helps his clients who have a personal injury case. http://ellisinjurylaw.com. Accidents can strike without warning, even in one of the most tranquil and picturesque places on Earth. Accidents happen, but usually not without a reason. If you’ve been hurt due to someone else’s negligence, Malibu personal injury lawyers are standing by, 24/7 to hear your side of the case. You may be entitled to damages that will make it much easier to get back on your feet. When the unexpected turns your world upside down, you don’t have to go it alone. Contact a personal injury attorney at Ellis Law today, and schedule a free and confidential consultation. A serious and traumatic injury can quickly derail your happy life. Medical expenses and missed days of work might put you into a tough financial situation. High rents and the high cost of living can lead to mountains of credit card debt as well. The good news is, the law is designed to protect people in your situation. You have the legal right to seek compensatory damages to cover your bills, missed paychecks and other expenses, as well as punitive damages to make up for your pain and suffering. 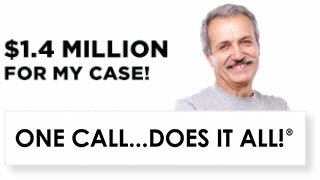 Don’t accept a settlement from the liable party without an attorney by your side. 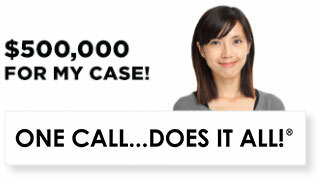 Makes sure you’re getting the justice you deserve with help from Ellis Law. In order to know for certain whether or not you have a solid case, you need to sit down with a legal expert and explain all the details of your accident. Every accident is different, but there are a few types of common situations that usually lead to a successful personal injury lawsuit, or a generous negotiated settlement. Automobile crashes and motorcycle or pedestrian accidents that are caused by a distracted driver are common occurrences in Southern California. Slip and falls that result from wet floors, or poorly maintained railings, stairs or walkways are also fairly common. Injuries sustained from an assault or a defective product are somewhat less common, but can also lead to a lawsuit. Legal teams can be expensive, and this causes a lot of victims to suffer with their injuries alone. 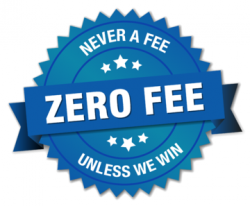 At Ellis Law, we believe expensive legal fees shouldn’t be a barrier that keeps you from getting your day in court. We’ll sit down and discuss your accident with no upfront legal fees whatsoever. Should we decide you have a case, we’ll get to work right away. 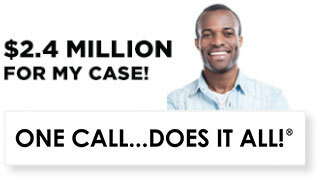 We don’t get paid a cent until you get the settlement or verdict you deserve. Founded by Army vet Andrew Ellis, Ellis Law has been fighting for the good people of Malibu and the surrounding areas for over 20 years. 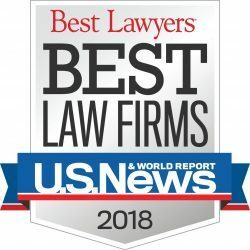 We’ve won over $350 million for our clients, and have been named by U.S. News and World Report as the #1 personal injury law firm in the Los Angeles area. If you’ve been injured in an accident that wasn’t your fault, time is of the essence. Get in touch with a personal injury attorney from Ellis Law, and we’ll begin examining your case right away.